You know, summertime is when I should, technically, and on paper, be able to get some stamping done! I am off of work, so no 10 hour days to get in the way, I have all my stuff in one place, and I have a new catalog to inspire me. However, it never seems to work out that way. I feel terrible for not posting, but at the same time, I am so busy I can hardly stand it! The trick to vintage, see, is that you layer, smoosch, sponge, spray, rip, tear, fold, layer, smoosch, sponge, spray, rip, tear, etc. You see how it works. The process is quite cathartic and fun. My table (all 6 feet of it) is a huge mess but I had fun. Here's my process as best I can remember. I wanted to use Cherry Cobbler, so I got out Crumb Cake, Very Vanilla, and Early Espresso to go with it. I also wanted to use the Newsprint DSP. I found a cool print. Cut it out, tore it, crumbled it, tore it, crumpled it. I decided that half of my card would be a cool way to use it. I then stamped Cherry Cobbler with the flowers. I added a little Smooch Pearlized Accent Ink, for fun and because it was new and I wanted to see what it could do, in the centers of my flowers. I left some "opps" spaces, so had to fill in and used the words from the Vintage Vogue set one by one around my flowers. I then, layered it up to check. I decided to use a bit of sponging and sponged everything with Early Espresso, which was fun. 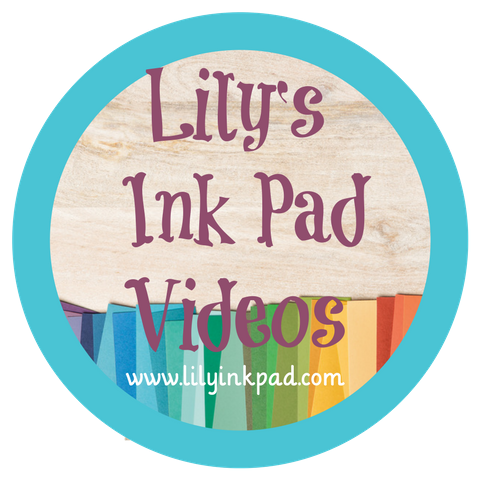 I then wanted to use emboss resist. I really wanted the emboss to show up clearly, but my clear embossing powder had some white mixed in. Not fun and not as cool as I wanted. To resist, I tried to spray log cabin spritz, didn't wait long enough and smeared it. The effect was more subtle then I wanted, but it looked good. I then decided to sponge more to cover up the log cabin "opps" grabbed a nearby piece of sponge, and smeared Rich Razzleberry down the center of my card. "Opps" again! I then decided that would be a perfect placement for my new Chantilly Ribbon and it was...I used many a mini glue dot to add the ruffle. The ribbon was too stark against all my sponging, so I distressed it by smearing it in my Cherry Cobbler and Early Espresso Ink. Cool effect. I was pleased with myself. Next, I wanted the focal F to appear. I struggled with this and after 6 ideas, I stuck with Cherry Cobbler on Cherry Cobbler and cut it out. I cut out the friends from an attempt I discarded and whew! I still had my antique brads on my table. I had to use those! I added one and Voila! a Vintage Card! Want to play along with me today? 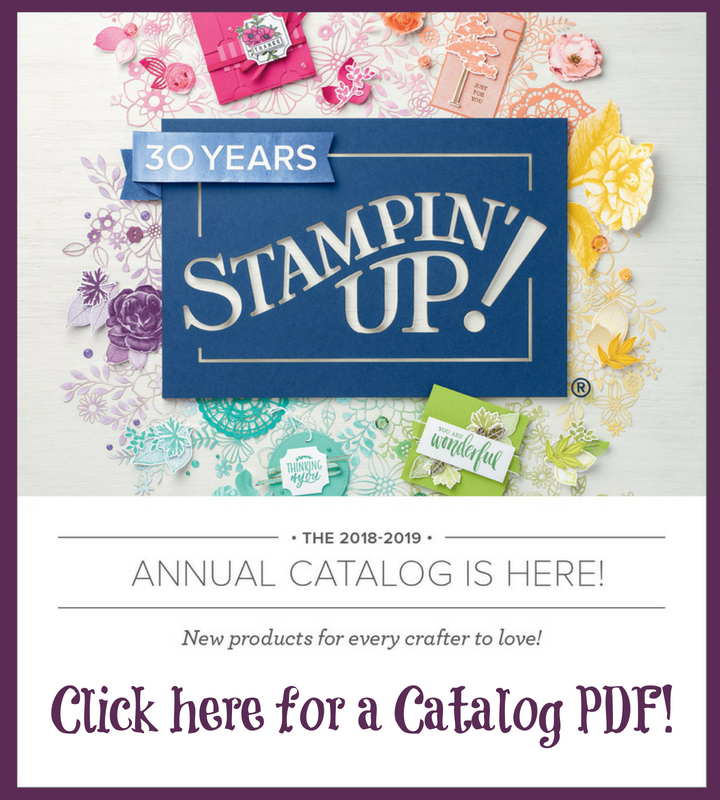 Stampin' Addicts, a great resource for those of use who love Stampin' Up! is hosting a day of challenges. No pressure. 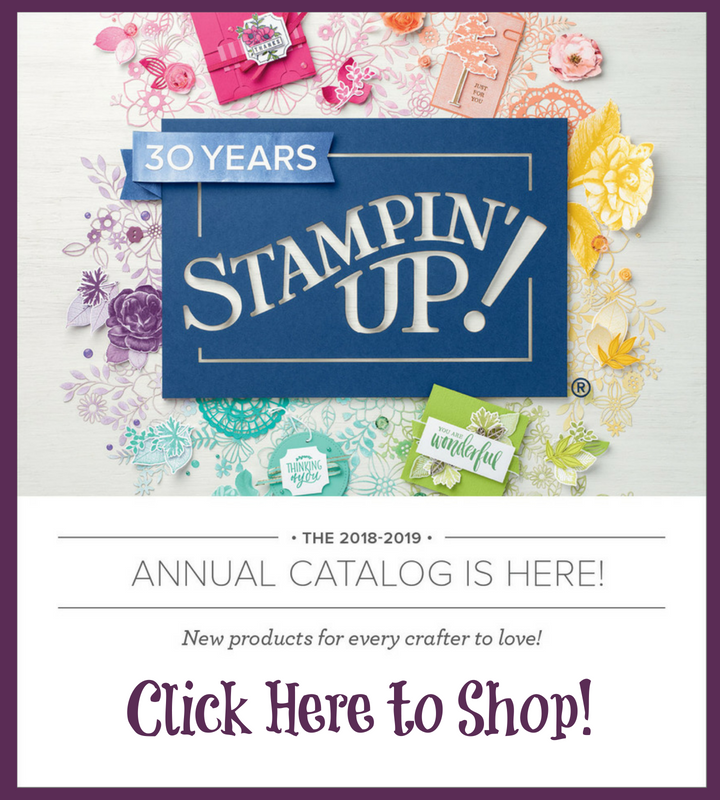 Just play along for some inspiration, get to know stampers from around the US and have fun! There are hourly challenges and three hour Throwdowns. But, you can play anytime, submit anytime, and have fun anytime. Just try it out! 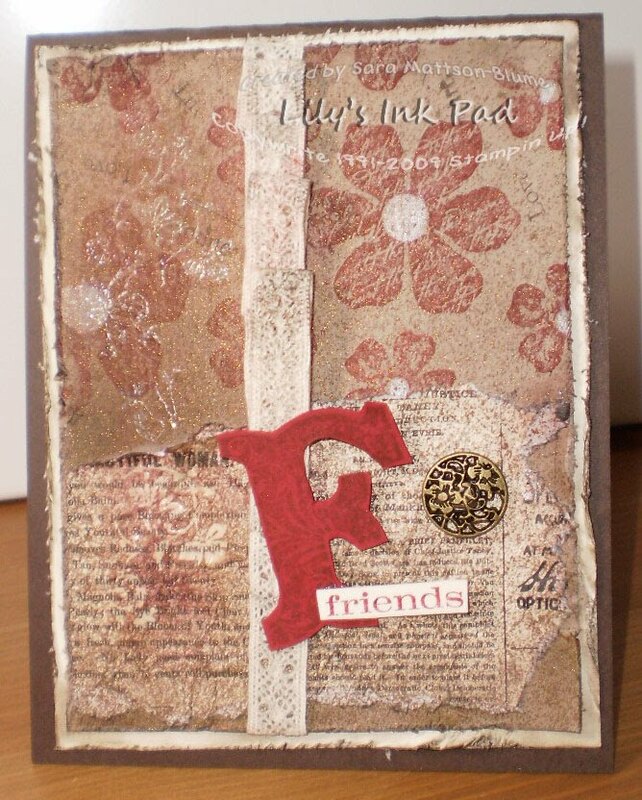 2nd Stampin' Addicts Iron Stamper/Throwdown Day of Challenges!!! Iron Stamper challenges will be hourly, based on a theme. First to post their Iron Stamper creation to the gallery and link back to the thread gets to PM me the theme for the next challenge!!!! New themes posted to the tread will not be used. Throwdown challenges will be several hours each, based on using a stamp set, specific product or technique. Throwdowns will be posted at 9 AM, 12 noon, and 6 PM Eastern. Both types of challenges will be run in parallel.